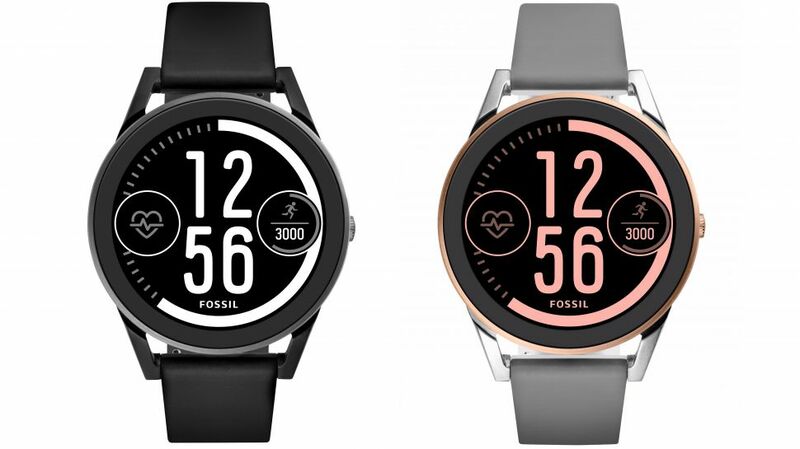 Fossil today announced a new smartwatch in its Q line called Q Control that comes with a touchscreen bezel that allows for quick scrolling through the device’s interface. It runs on Android Wear 2.0 and Powered by the Snapdragon Wear 2100. The Fossil Q Control has a circular face with 45 mm diameter with water resistant circular case and 20mm watchband and it also comes with a heart rate sensor. Android Wear 2.0 makes the Q Control compatible with operating systems newer than Android 4.3 or iOS 9. The connection with the phone is only through Bluetooth 4.1 and no Wi-Fi support. It comes with 768 MB of RAM and 4GB of internal storage. The device also has 5 ATM water resistance rating, making it suitable for swimming. 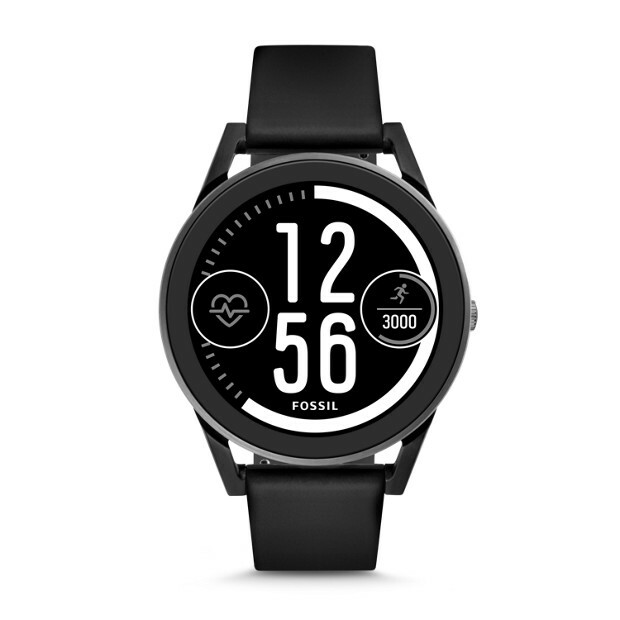 The Fossil Q Control is available now on the company’s website for $275 with free shipping, and it for now only comes in black.